You know the “I want to draw a cat for you” guy who pitched the sharks on ABC’s Shark Tank? 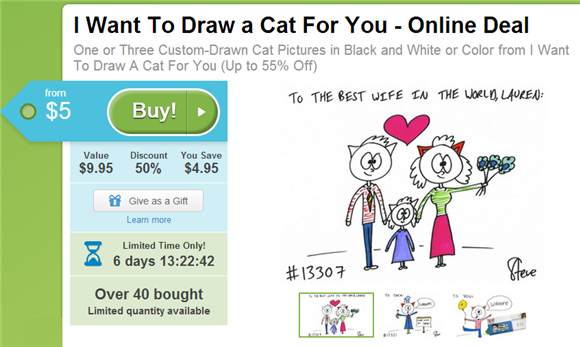 Well, now you can score a bargain on your own custom cat drawing during this super fun Groupon deal! If you aren’t familiar, his name is Steve and he’s drawn over 13,000 custom cat stick-figure drawings for people around the world. Here’s a YouTube video of his original commercial…super funny! You can usually snag a custom, hand-drawn cat drawing for $9.95 in black & white, or for $14.95 in color but with this Groupon deal you can really go crazy, get creative and order some fun custom cat drawings for holiday gifts! Visit Groupon to check it out and get your own cat drawings! 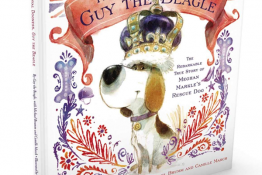 Fans of Shark Tank already know about this paw-tastic and all-natural frozen yogurt for dogs made by The Bear & The Rat. 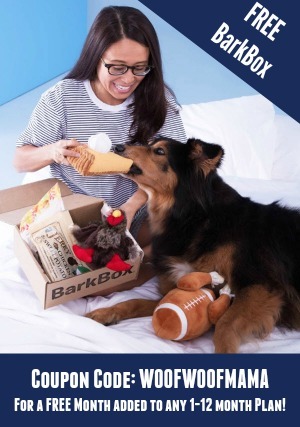 It’s a bit of a splurge to have froyo delivered to you at home, but if you can’t find it locally, this deal over at Coupaw is a good one…especially if you celebrate your dog’s birthday or adoption day (gotcha day)! Choose a 3-Pack (3 Total Pints – 1 of each flavor) for $45 or a 6-Pack (6 Total Points – 2 of each flavor) for $60. That includes shipping, and if any of you have ever ordered frozen foods for home delivery, you know how pricey it can be. The recommended serving size is small ( 1/8-1/4 cup for most dogs) so this should last a decent amount of time if you and your dog can use some will power (remember, everything in moderation)! 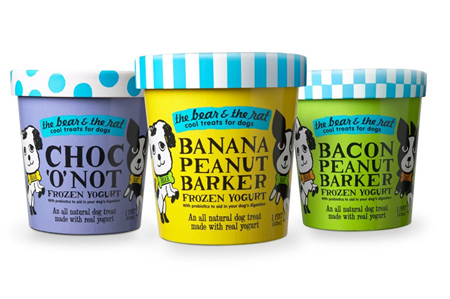 Comes in 3 Flavors: Banana Peanut Barker, Bacon Peanut Barker, and Choco’ O’ NOT. 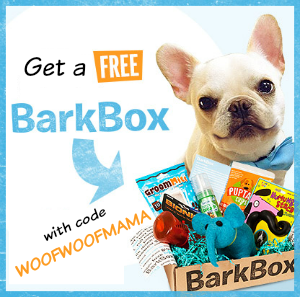 Head on over to Coupaw for nutritional info, plus browse more gifts and deals for pets! Did you see the TV episode of Shark Tank with Steve, the Cat Drawing Guy? He drew this for us! If you have no clue who he is or what he does, you can check him out here! HAPPY Thanksgiving everyone! 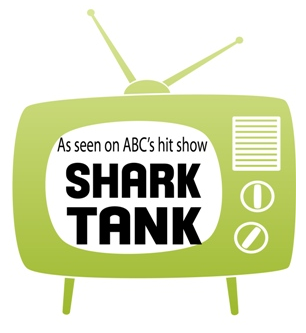 Do you watch Shark Tank? If so, you probably saw the episode with Steve, the guy who “wants to draw a cat for you,” That’s his business and passion…drawing cats for people. I already follow Steve on Facebook and Twitter and am SUPER excited to share this deal with you! 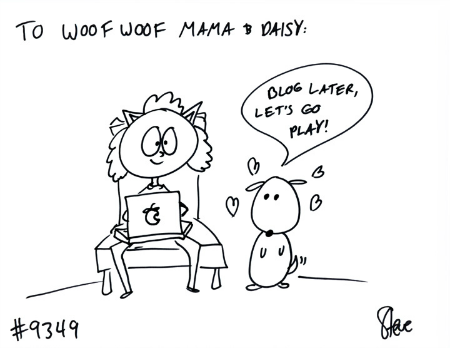 Get an original, custom-ordered cat drawing from Steve for half the normal price. First, snag the deal for $5 ($9.95 reg) plus free shipping at Petching.com, then follow the instructions to order your personalized cat drawing. Once you buy the deal, ordering is easy! Quickly fill out a few details on color, occasion and wording and in a short time, you or your recipient will receive an original cat drawing by Steve, in the mail. Great for holiday gifts or a novel way to say Happy Birthday, I Love You, I Am Sorry, Congratulations, Welcome Home or Good Job. Due to popular demand after Steve’s successful bid for sponsorship in Shark Tank, the wait is growing. Don’t miss that special occasion date. Pick up today’s Petching deal and order your drawing right away. 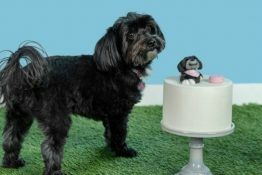 Puppy Cake, an all-natural cake mix for dogs using natural, human grade ingredients such as whole wheat or rice flour, carob powder and banana, recently appeared on ABC Television’s show, Shark Tank. And now you can try their mixes at home! 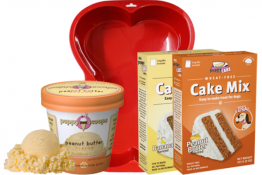 Products start at $6.99 and each box makes a 6” round cake or eight cupcakes total. Pet parents add eggs, water and oil to the mix, which is made with veterinary-approved ingredients. I’m very interested in the Wheat-Free Peanut Butter Cake Mix and Frosting for Daisy. Right now, Puppy Cake has an offer for Free Shipping on all orders over $25. Keep in mind that their products have a shelf-life of one year so don’t be afraid to order a few items at once to meet the minimum for free shipping. You can also visit their site to find local stores carrying their goods!